New York is known as the the city that never sleeps, and for good reason. Arguably the fine-dining capital of the US and a major gastronome hub of the world, the restaurant scene in New York City is never static. The Michelin Guide for 2018 awarded its coveted stars to six new New York restaurants for a total of 56 one-starred restaurants, 11 two-starred restaurants and five three-starred restaurants in the city. But even the guide can’t keep up with the dynamic talent at the helm of New York’s most up-and-coming establishments and the fresh faces at longtime favorites. Elite Traveler has compiled a list of eight of New York City’s rising chefs to look out for in 2018. 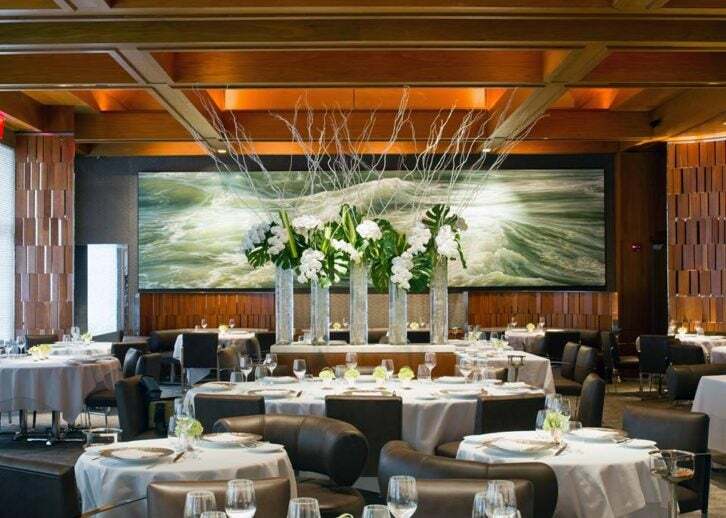 Despite humble beginnings as an HR administrator for Waldorf Astoria, Suzanne Cupps has risen into the role of executive chef at the Whitney Museum of American Art’s Untitled restaurant. A South Carolina native, Cupps attended Clemson University before a first job in hospitality sparked her interest in cooking. 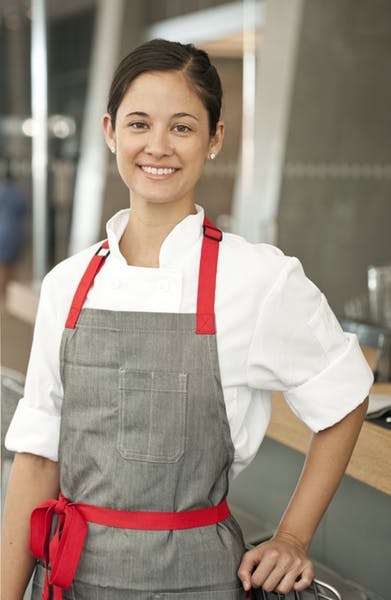 She joined Union Square Hospitality Group as part of the Gramercy Tavern team following her graduation from the Institute of Culinary Education in 2005. 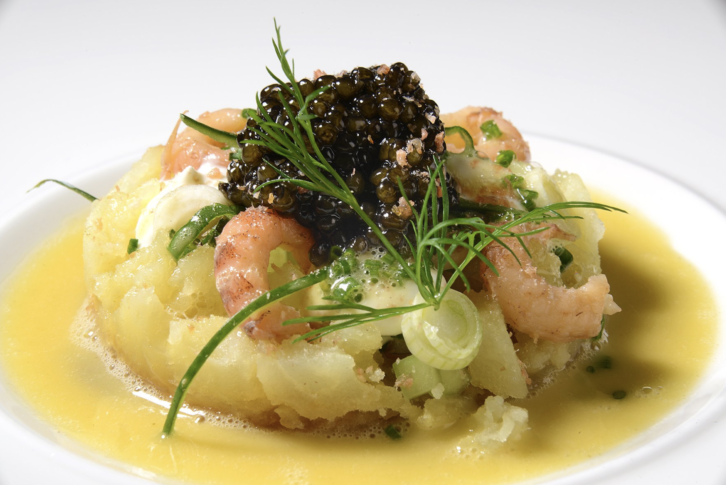 She would return to the restaurant in 2011 after five years as a line cook for Anita Lo’s restaurant, Annisa. At her current Untitled residence, another in restaurateur Danny Meyer’s hospitality group, Cupps worked as the chef de cuisine under Michael Anthony before taking over in 2017. While Cupps celebrates her one-year anniversary as executive chef of the contemporary American restaurant, we’re excited to see how she’ll continue to innovate on the Untitled menu.